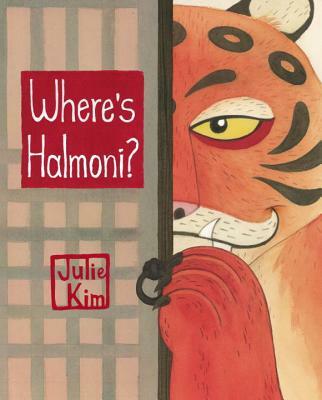 Concept Art for Where’s Halmoni? 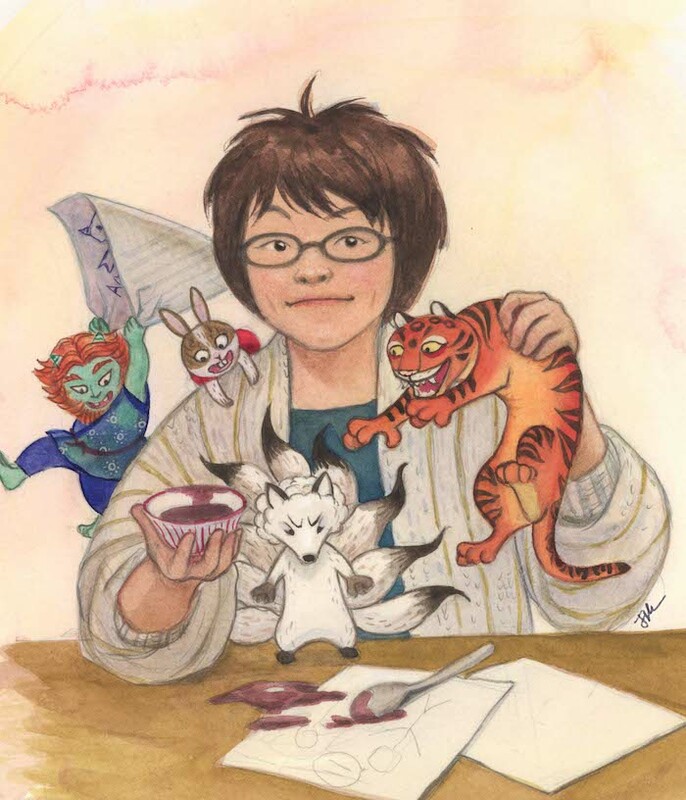 Purchase Julie Kim’s books for your reader or readers. Our kids are half and half and I enjoyed this podcast so much. I love the way Julie added the cultural elements into the book and can’t wait to get it for us. I read books in Finnish to the kids all the time and now dad will have a book to read with them too. Thank you so much Julie!